SYLVIA: of New Bedford, Tuesday, March 27, 2018, Anna G. (Garcia), 86. Widow of Lawrence P. Sylvia. Her private service was held yesterday in the Saunders-Dwyer Home For Funerals, 495 Park St., New Bedford. Burial followed in St. Mary’s Cemetery. Christopher Neal Johns, 51, passed away unexpectedly at his home in Steamboat Springs, Colo. on March 4, 2018. He and his twin brother were born in Boston on Feb. 14, 1967 (Valentines Day) and raised in Foxboro. 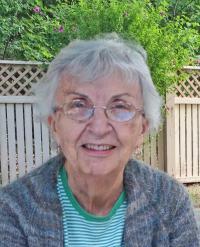 June Christine (Chase) Teixeira, 83, of Falmouth died March 24. Ms. Teixeira worked for Stop & Shop for more than 28 years. 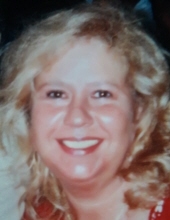 Sharrill M. (Monson) Joslin of East Falmouth died March 27 at Falmouth Hospital. She was 66. Benjamin J. Fox, 62, of Falmouth died March 23 at Brigham and Women’s Hospital in Boston. 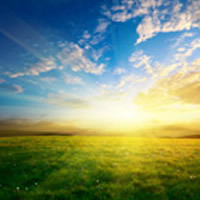 John Douglas Martin, 96, of East Sandwich died on March 1. Robert Matthews McCarthy, 94, of East Falmouth died at his home on March 22. Mr. McCarthy was a Navy veteran who served during World War II. Methuen,MA – Eleanor A. (Donnelly) Ruffen, 86, a resident of Methuen, passed away peacefully at home on Friday, March 16, 2018. 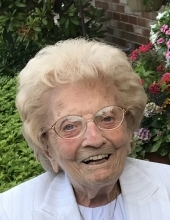 Born in Lawrence, Eleanor was the wife of the late George Ruffen and daughter of the late Francis H.
Virginia M. Borroni (Foley) of Canton passed away March 30th at Cornerstone Assisted Living in Canton. Born and raised in Dorchester, she attended Boston Schools and previously lived in W. Dennis and Milton before moving to Canton 3 years ago.